The Waldensian Church, considered the oldest Protestant body in the world, is facing a mixed picture of growing urban churches and declining rural ones in its home country of Italy. The Waldensians started out as a perfectionist and egalitarian sect in the Middle Ages that merged with the Reformation in the 15th century, becoming first a Calvinist and then an ecumenical church body (for instance, merging with the Italian Methodists). The Lutheran Forum magazine (Spring) reports that Waldensian growth patterns fall into three categories: first, in its traditional heartland in the Piedmont region of Italy, these congregations face a religious life close to the standard of secularized Europe; less than 10 percent of the Protestant population attends Sunday services and participate in the life of the church. Secondly, congregations of 100–500 members in large metropolitan areas experience higher regular attendance (up to 50 percent of their members) and show a lively cultural and spiritual life. “The congregation is seen not only as a worshiping religious community but also as a kind of embassy for the Protestant tradition in the town. The pastor…is often called to speak at public, academic, and ecumenical events,” writes Waldensian theologian Fulvio Ferrario. These congregations are more likely to draw former Catholics and agnostics, as well as new immigrants from South America, Africa, and Asia. The third pattern concerns the sharply declining small rural churches, which due to secularization and migration to cities appear to have the least promising future. Because Protestantism is still an unknown entity to many Italians, the Waldensian Church, with only about 25,000 members in Italy, “plays a role out of proportion to its numbers. Its diaconal and cultural activities are thriving, its ecumenical engagement as well,” Ferrario writes. But on the whole, its form of Protestantism “appears quite complex, dialectical and difficult for large numbers of people to understand and share…[while] evangelical movements and Pentecostal churches grow by presenting a simpler reading of the Christian message, which seems to have a strong appeal, and not only among immigrants.” Much may rest on whether immigrants and their children will adapt to a form of Protestantism quite different from familiar forms (for instance on the issue of women in the ministry). 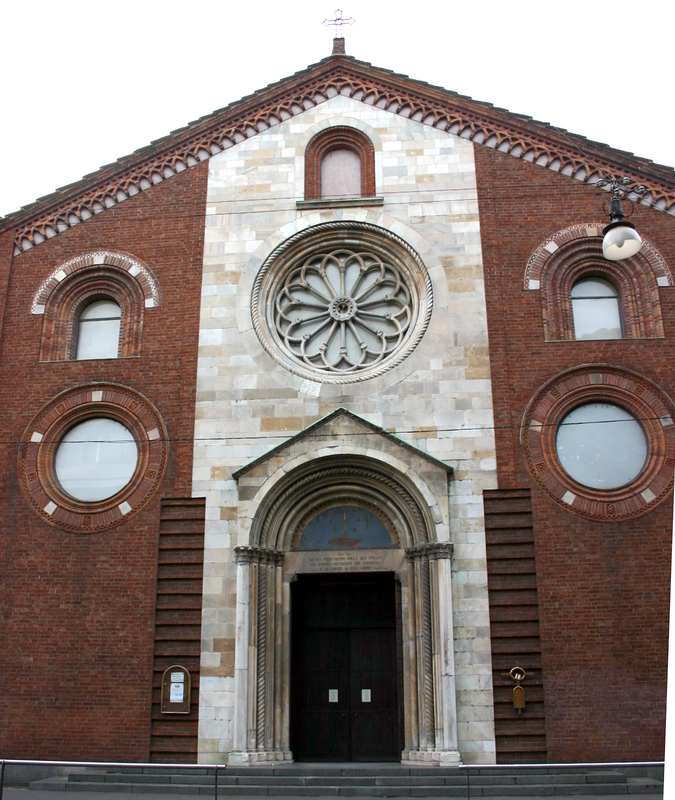 Meanwhile, Pope Francis’s recent visit to a congregation in Turin last year, where he asked for forgiveness for past actions against Waldensians, may be a sign that both communions are ready to engage in greater dialogue and joint action on social issues, as already seen in the church joining with Catholic organizations on the migration crisis.